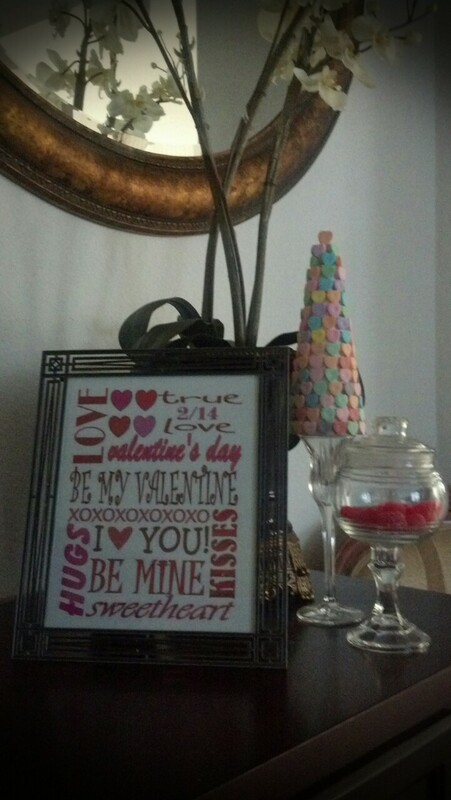 Conversation Heart Tree – Another Dollar Tree Hack! 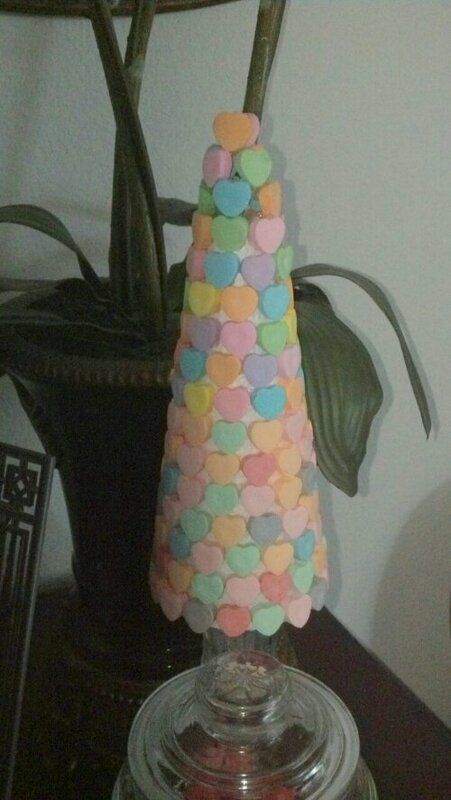 I’ve been seeing these styrofoam cones embellished with all sorts of crafty tidbits all over the pinterwebs, and let me tell you styrofoam cones are not cheap. I refuse to pay $6.99 for a foam cone even with a 40% off coupon. Still not a deal. Who knew foam cones were a racket?! Just when I was completely dismayed by the whole thing, lo and behold, cones at the Dollar Tree! I have to say that I am enamored with the new Dollar Tree in the outskirts of the neighborhood! Now, don’t get me wrong, the Dollar Tree isn’t the end-all-be-all of cheap and convenient shopping. Case in point, heavy-duty foil from the Dollar Tree is far from heavy duty. I’m not even sure it is aluminum. Zip lock baggies have faulty zippers. Dishwashing gloves last maybe 2 sinks full of dishes before disintegration. 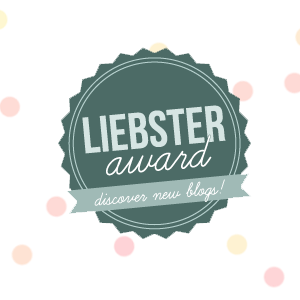 I had to try… hey, you can’t fault a girl for being frugal! Let’s hack the conversation heart tree! 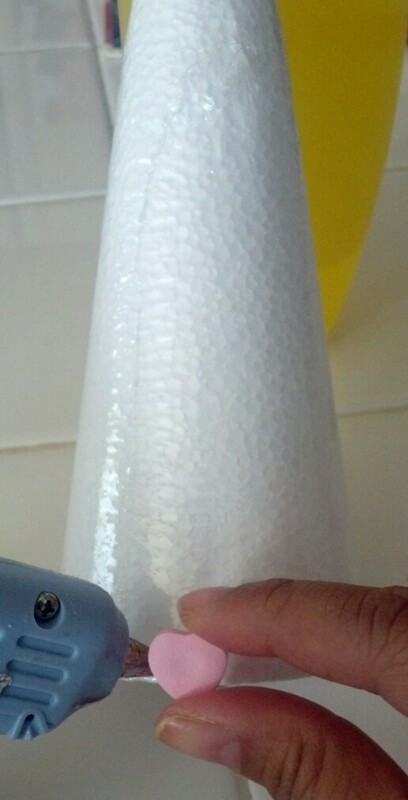 Styrofoam cone (the one I got from the Dollar Tree is about 6 1/2 inched tall with a 3 inch diameter) – What’s up with the tip of the cone being cut off? For a dollar, beggars shan’t be choosers. Conversation heart candies (at least a bag, maybe more) – A few words about this…I bought a pack of 6 boxes for $1 because it had sparkles on it. I assumed that the candies would have some blingy shimmer to it. NOT THE CASE. 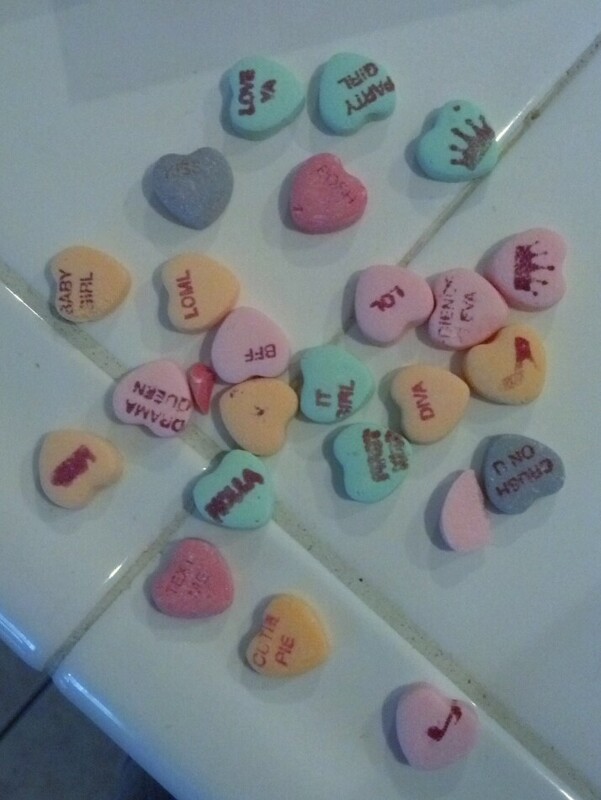 Just get a bag of regular conversation hearts. Start by gluing the hearts on to the styrofoam base. Decide which side of the heart will be displayed. Who QA’d these things? You’re fired. I opted for the side with no writing on it. Once you get toward completing the circle, it may be discovered that there isn’t enough room to add one more or that there will be too much of a gap between the last couple of hearts. Decisions need to be made. First, decide that this is the back of your tree. Second, forgive yourself. It’s not that you got so excited at the easiness of the project that you completely bypassed any sensible planning and just went for it. No! It’s because the Styrofoam cone people and the Conversation Heart people didn’t discuss optimum sizing of their products. What to do? Either shave a heart down with a knife or attempt to space the last couple of hearts evenly. Continue this process until you’ve reached the top. Now, if you have a complete cone, keep glueing until you’ve reached the apex? 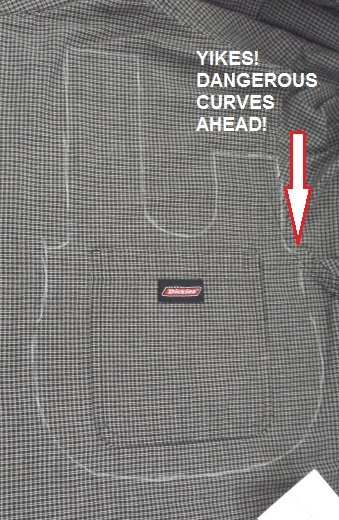 vertex?…the tip. Otherwise, you’ll need to fenagle a tip by strategically gluing and stacking the hearts. This is what mine turned out like. I know, not pretty close up. Even Van Gogh’s and Seurat’s are meant to be admired from a distance. Place next to the apothecary jar hack, a picture frame with some valentine-y words in it and there you have it; pretty decor! 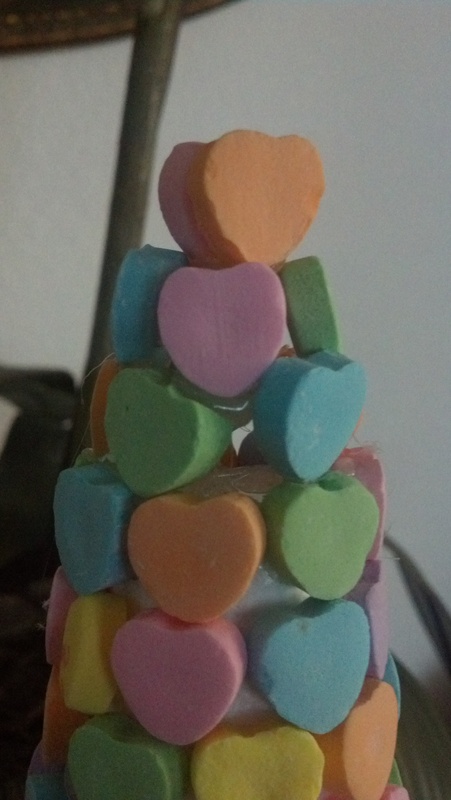 Conversation heart tree fashioned! El fin! 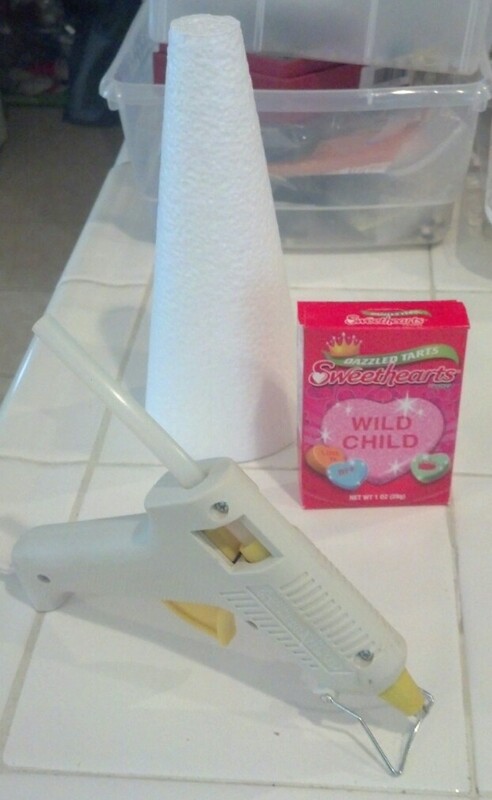 This entry was posted in DIY and tagged conversation hearts, decor, dollar tree, hack, Valentine. Bookmark the permalink. I haven’t been to a Dollar Tree in so long, mostly because I don’t think I’ve seen one up where I live but I KNOW there is one near my soon-to-be home! I will take your advice on what NOT to buy there, as well as how to make this adorable convo heart tree! 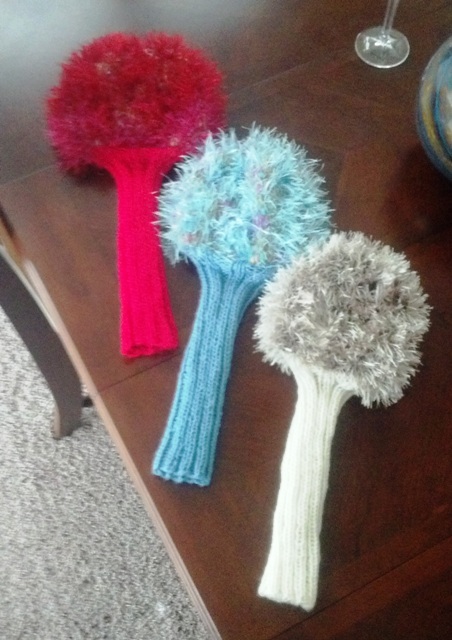 Crafty! I love the Dollar Tree. 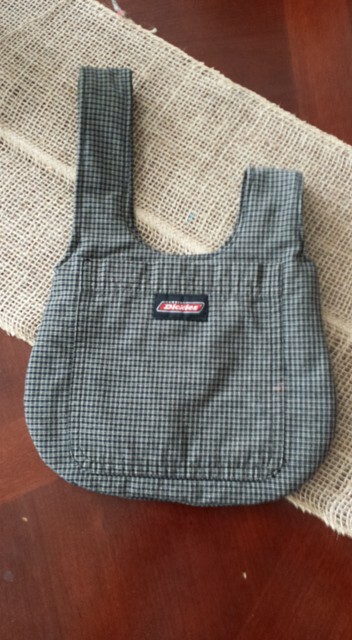 Dollar Tree, 99 cent store, Family Dollar…all are little gems in my crown of frugality!